Calvin Hardy has never forgotten his biggest regret: leaving June and the small Pennsylvania town behind. When a series of circumstances brings him home to Hardy Falls, he’s more determined than ever to right the ultimate wrong in his life. There’s only one problem— June doesn’t trust a word he says. As Calvin puts his everything into winning June’s heart, she struggles to repel his advances. In the end, it may take something incredible to break through her wall of heartache and make her fall in love all over again. 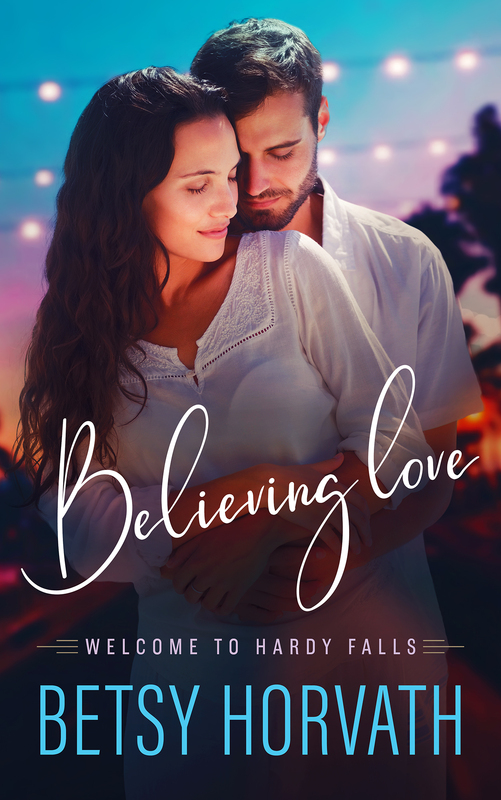 Welcome to Hardy Falls, a little town nestled in the Pocono Mountains of Pennsylvania, where love has a way of sneaking in and catching you by surprise–even when you thought you had locked all the doors.